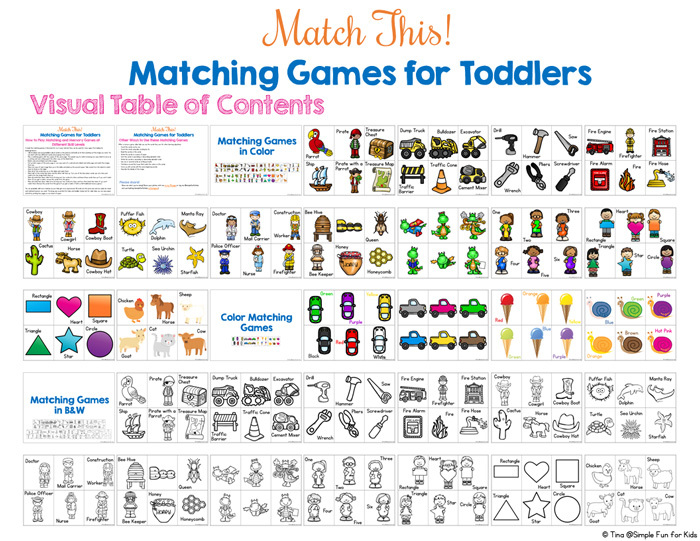 The printable file contains one page of nine matching cards. 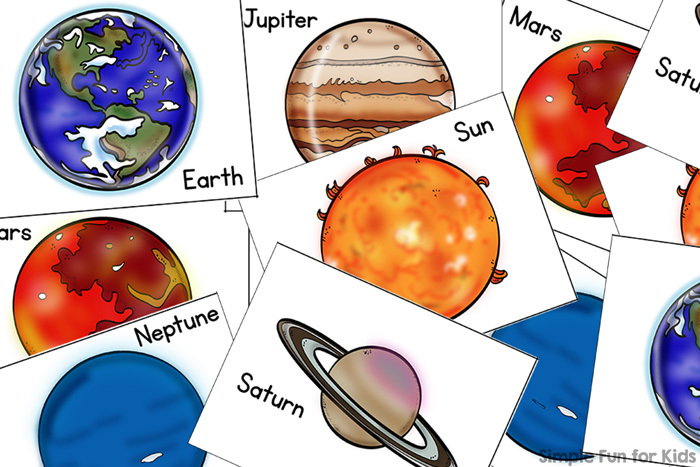 There’s one card for each of the eight official planets and one card for the sun. Print the page twice, laminate it for durability if you want, and cut the cards apart at the black lines. That’s all you need to do to play a matching or memory game. You can use the cards in other ways, too. You could use just one copy to put the planets in the proper order based on their distance from the sun. 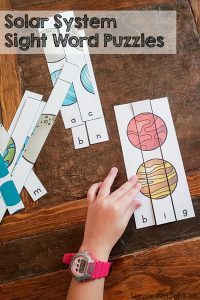 Or make a word wall to help your kids learn the names of the planets. 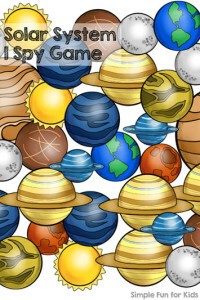 Download your free Sun and Planets Matching Game! 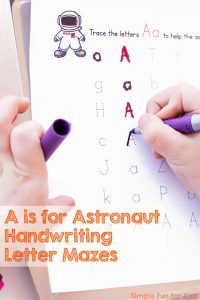 Enter your name and email address to sign up for my twice-weekly newsletter and get the free printable as a thank you. You can (of course) unsubscribe at any time. I want the newsletter and the freebie! 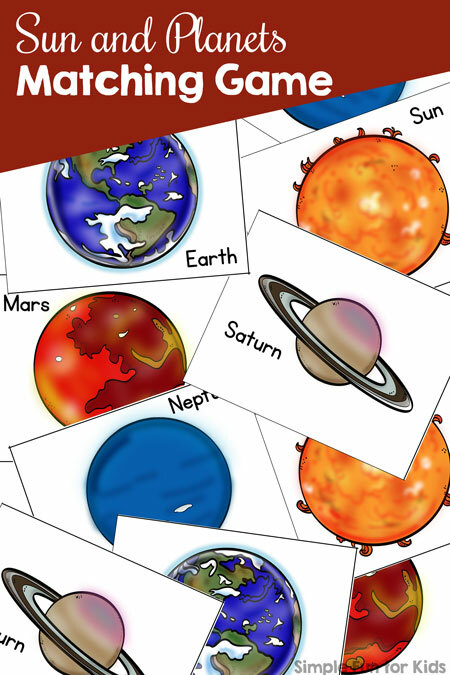 Are you looking for other solar system printables? Here are a few others!